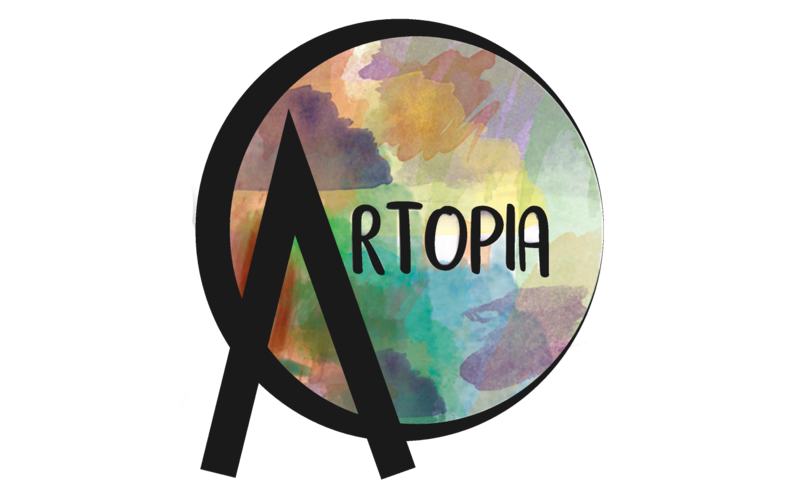 ARTOPIA is NON-governmental organization based in Skopje, Macedonia. Established by a free will of its members, with a purpose of their interests and needs to be active and develop the cultural scene in Macedonia, the main goal of the organization is to produce cultural events, with performing arts as a special target of its work. Main program activity of the organization encourages young people from our country to create cultural activities, in the same time educating them and gives them opportunity to see and create something new. 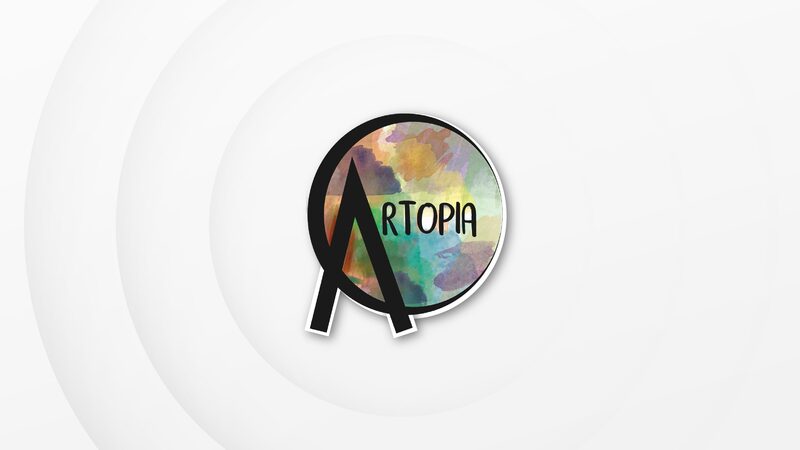 The members of ARTOPIA are professionals in their work (Actors, Directors, Producers…) and they are active in the fields of art, theater and performing arts for a long time. At the moment, organization has 8 active members and 10 external associates, plus volunteers that are included in the activities. Since the date of establishing 23 March 2016, until this moment, ARTOPIA has produced 4 theater performances “Say Hi and Blow Me” directed by Biljana Radinoska, “Experiment” directed by Jane Spasikj, ” Rancidness” directed by Vladimir Milchin and ” The Shee(i)t ” directed by Irem Aydin.